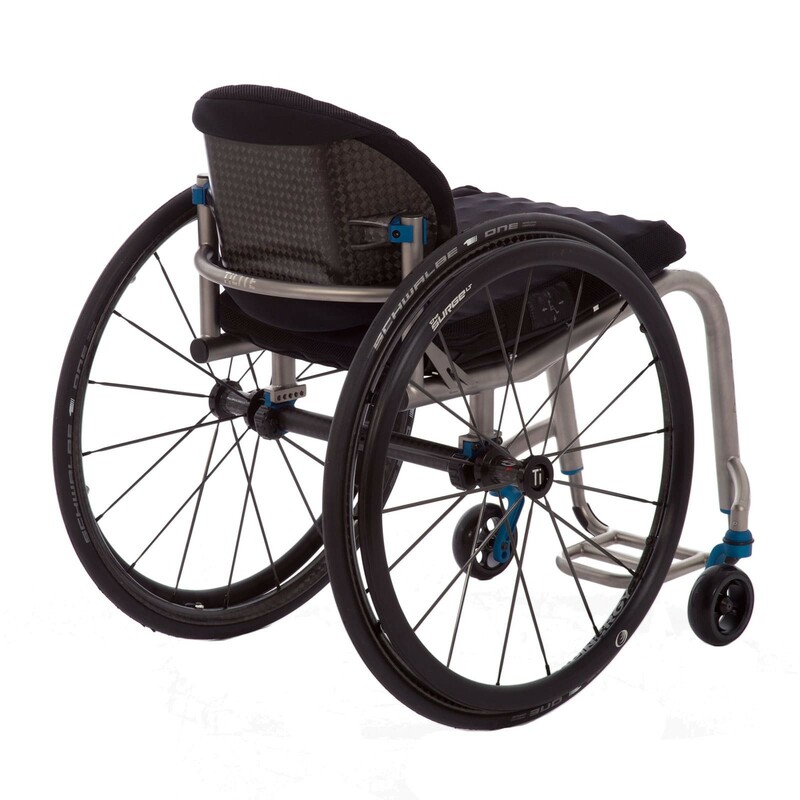 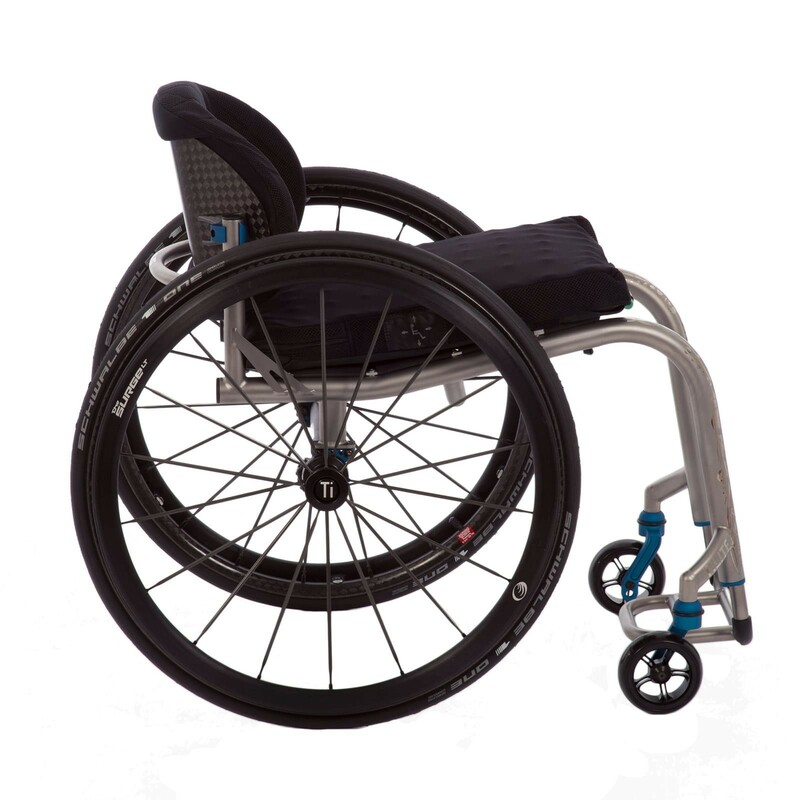 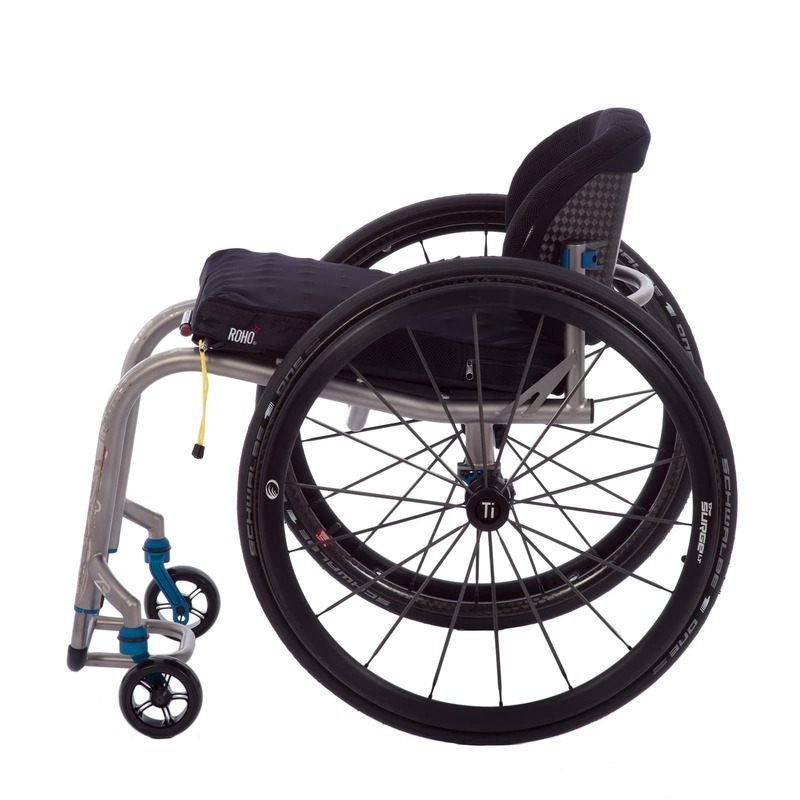 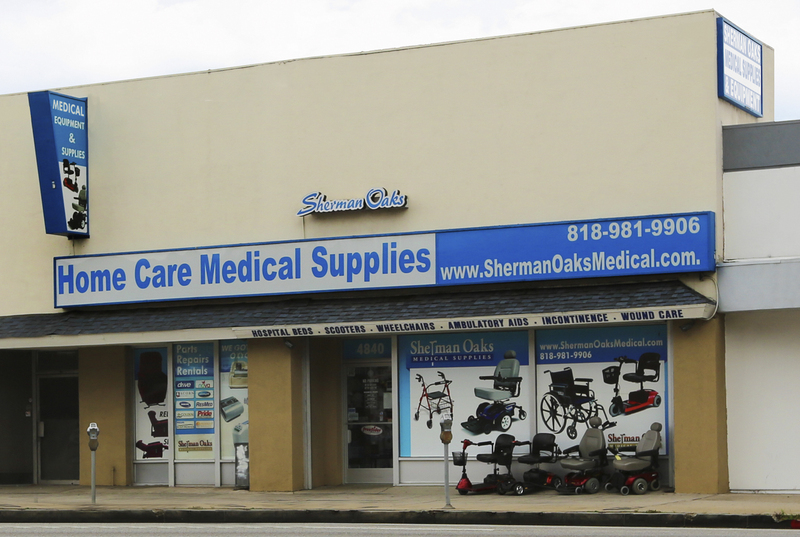 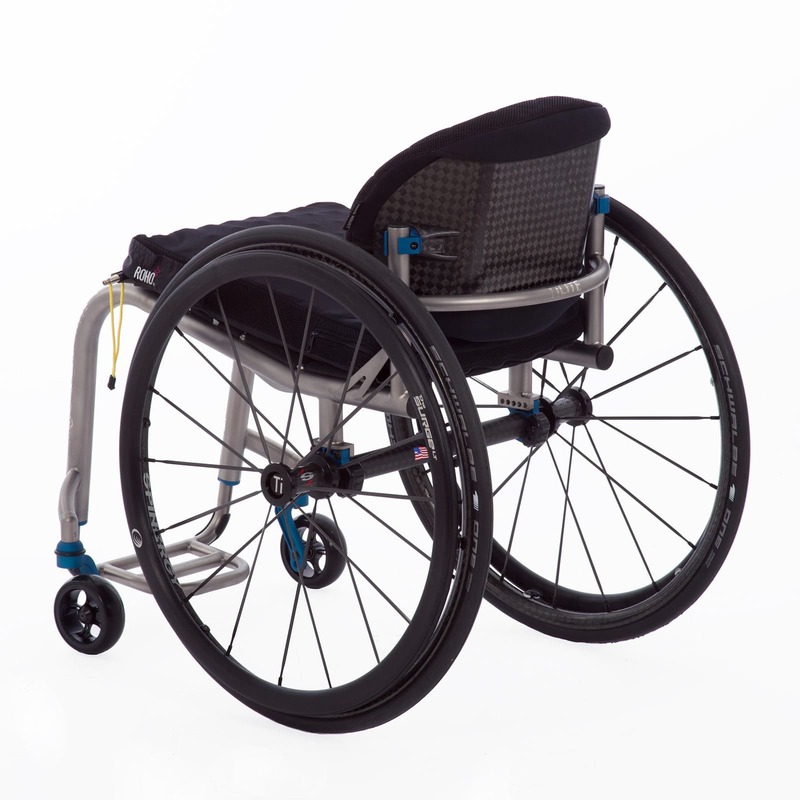 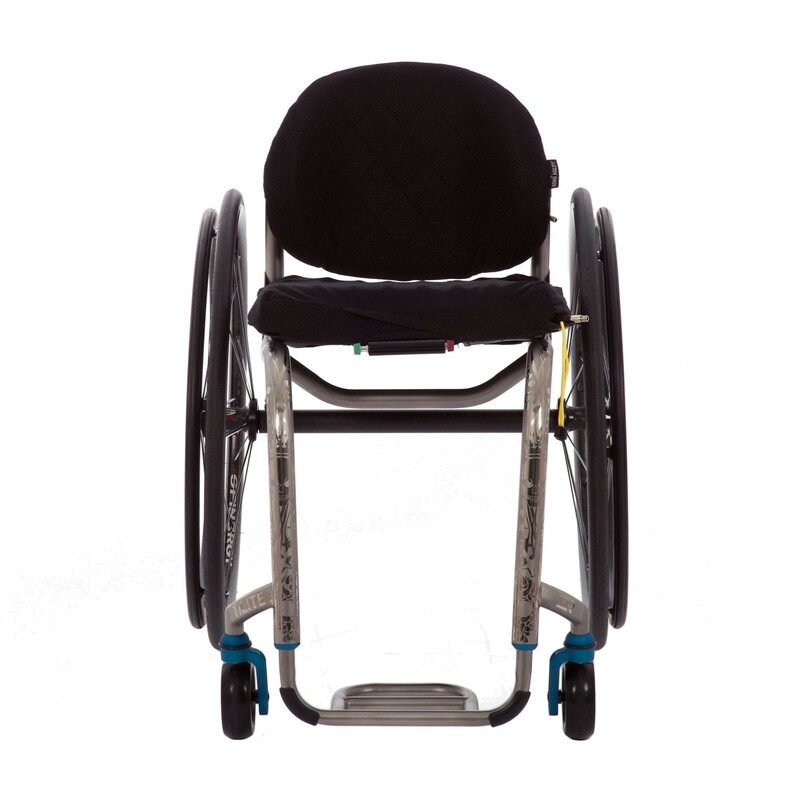 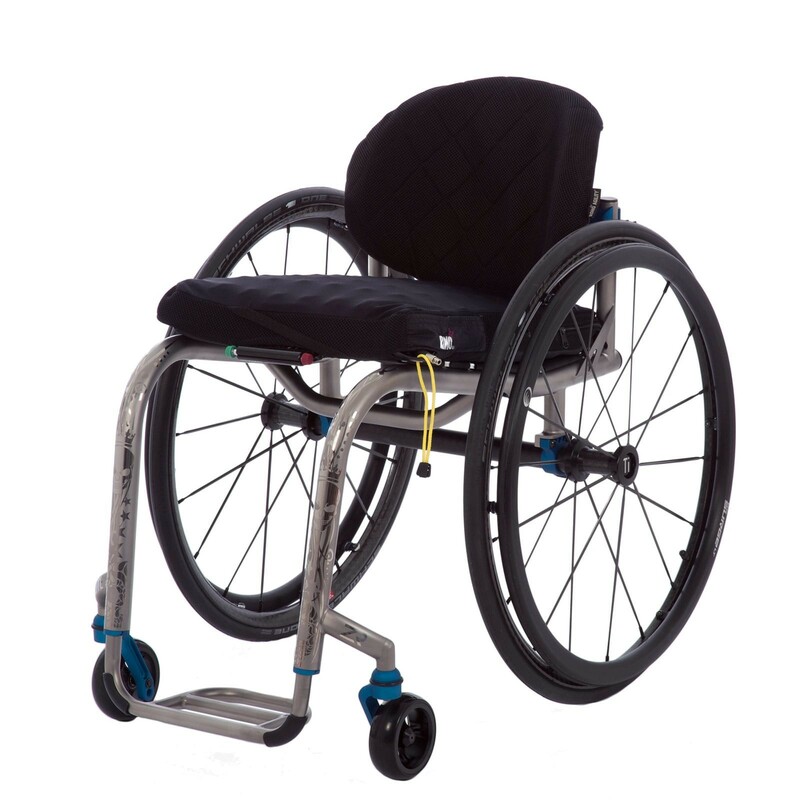 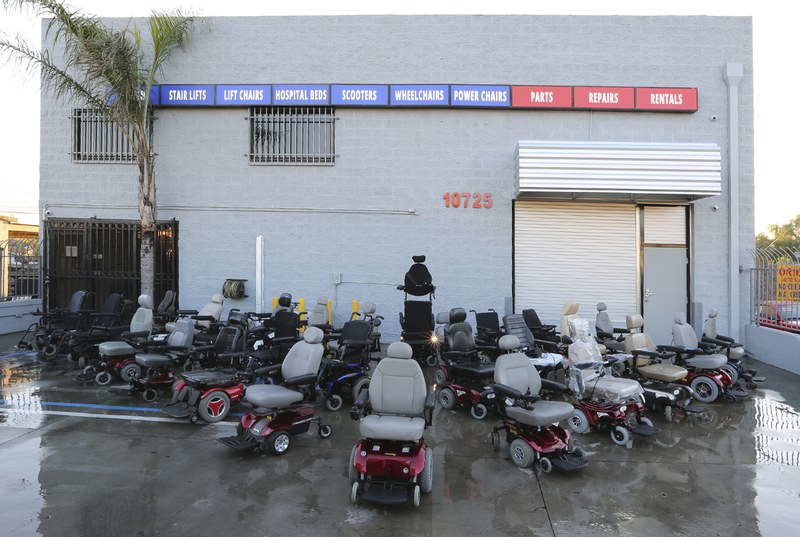 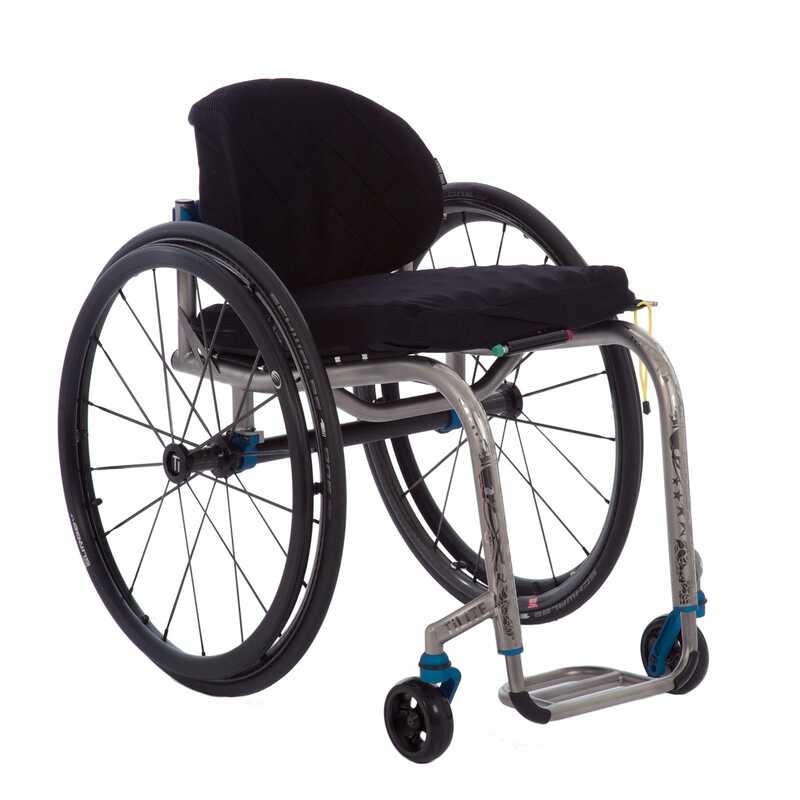 The TiLite TR utilizes a Mono-Tube designed frame constructed from titanium with fixed backrest & axle options. 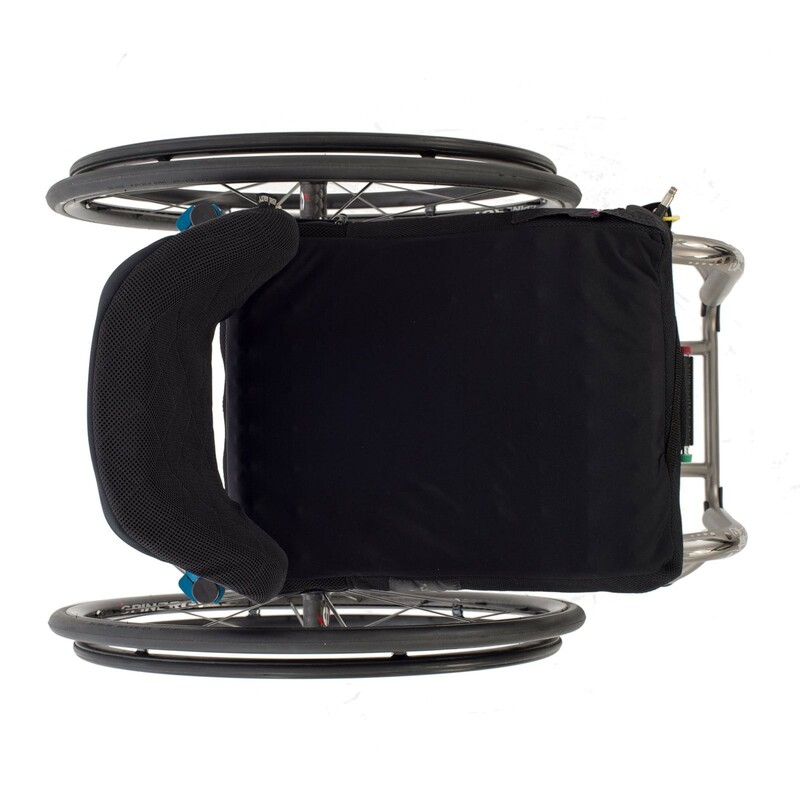 Extremely lightweight chair with superior rigidity. 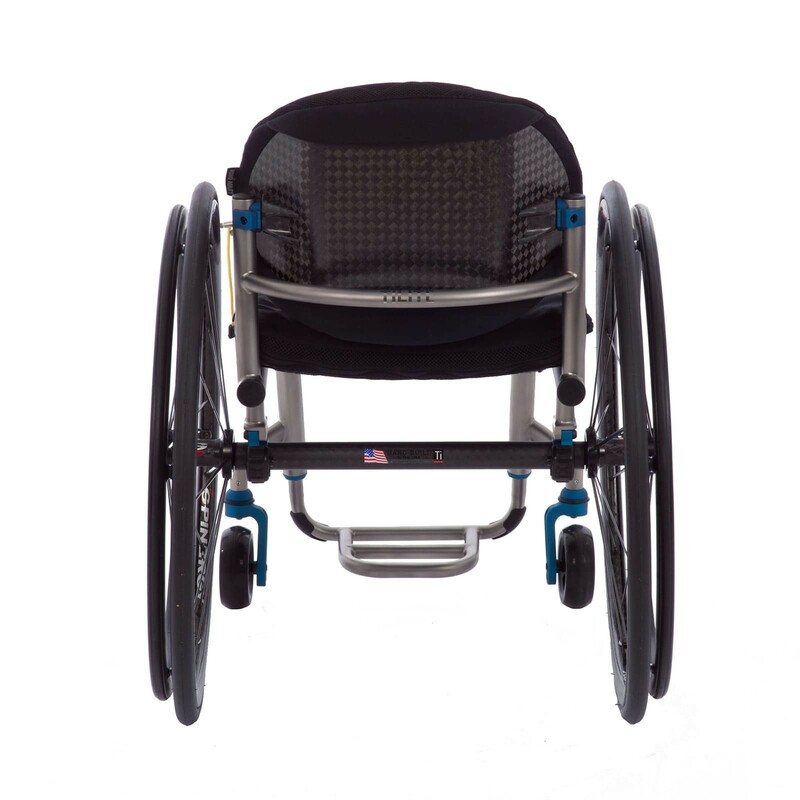 The ZR's sleek Mono-Tube Frame, with 1.25″ tubing, is 20% lighter than its predecessor but retains titanium's 44% strength advantage over 7000 series aluminum.